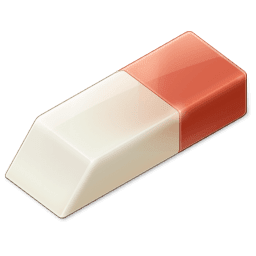 Privacy Eraser Free v4.27 Build 2371 - Privacy Eraser is an easy to use solution for protecting your privacy by deleting your browsing history and other computer activities. All main popular web browsers are supported, including Internet Explorer, Microsoft Edge, Firefox, Google Chrome, Safari and Opera. Title: Privacy Eraser Free v4.27 Build 2371 Filename: privacy-eraser-setup.exe File size: 4.70 MB Requirements: Windows 10/8.x/7/Vista/2012/2008 (32/64-bit) Languages: Multi Language License: Freeware Author: Cybertron Software Co., Ltd.
Added Vivaldi browser cleaning and monitoring. Added Microsoft Edge Last Download Location cleaning. Improved Windows Explorer MRUs cleaning.